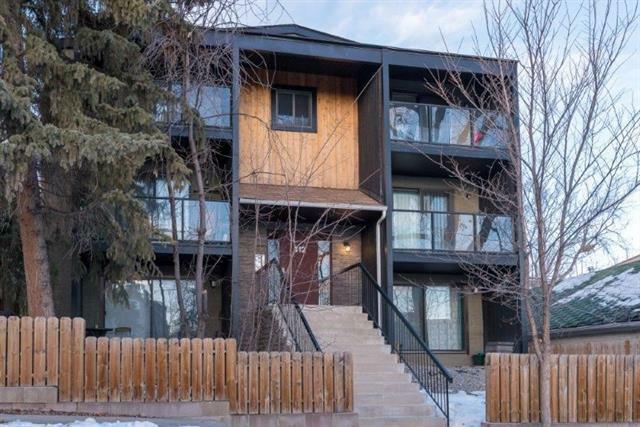 Spacious 2 bedroom condo located minutes away from downtown and the Bow River where you can enjoy the bike paths and a nice walk.This unit is on the main level with the parking spot in the back of the building and the patio on the front. 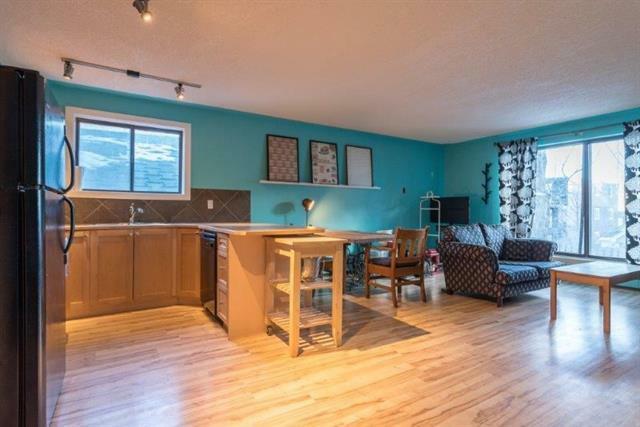 The bright and inviting colours through the open concept living area with plenty of windows make an appearance of a larger space. 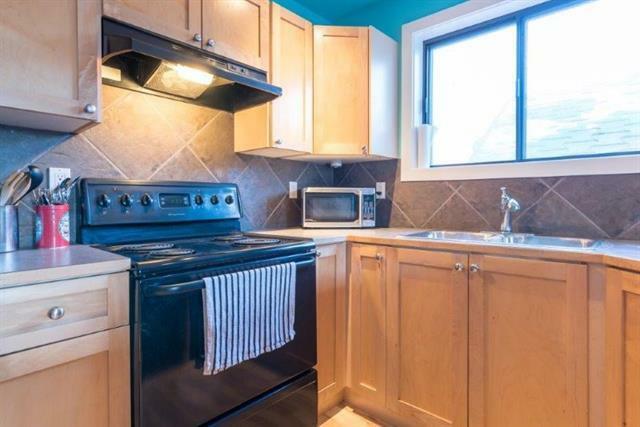 Laundry room, additional freezer unit and storage are in the lower level.Located in a mature community surrounded by restaurants, cultural centres and churches. 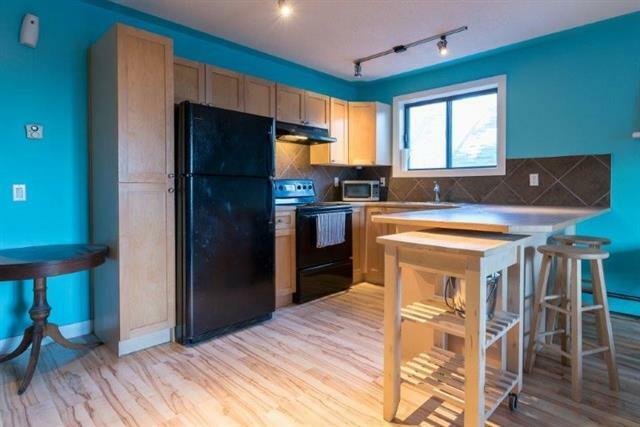 Easy access to 16 Ave N, Deerfoot Trail and downtown. Listing provided courtesy of Unison Realty Group Ltd.. © 2019 CREB®. All Rights Reserved.